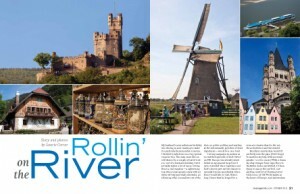 Book now if your cool 2013 travel plans include Europe, especially if you’re looking at popular river cruises or events like Holland’s tulip festival where ground zero is Keukenhof with its seven million blooms, open from March 31 to May 30. 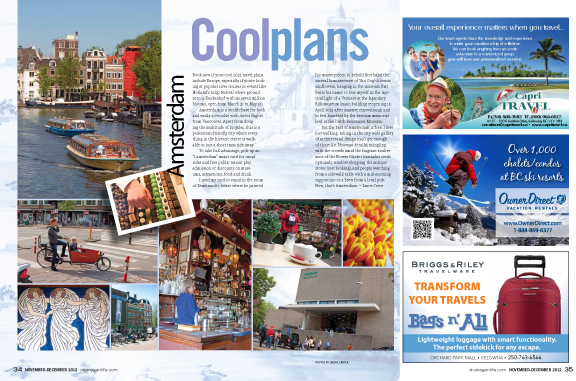 Amsterdam is a terrific base for both and easily accessible with direct flights from Vancouver. Apart from dodging the multitude of bicycles, this is a pedestrian-friendly city where everything in the historic centre is walkable or just a short tram ride away.